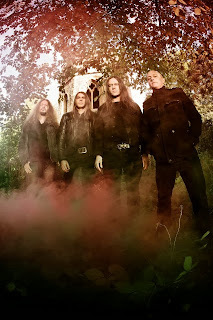 influenced stoner/doom of The Guessing Game, they have incessantly re-invented themselves over the period of their legendary 25 year career which has been concluded with The Last Spire. 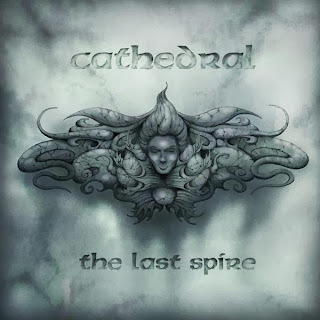 In Lee Dorrain's words "The Last Spire should have been our second album". Absolutely, spot on. The Last Spire ventures back to the dirgy gloom of their debut with a slight tint of progressive tendency. The guitar tone of Gaz Jennings on this record is heavy enough to crush the entire universe. 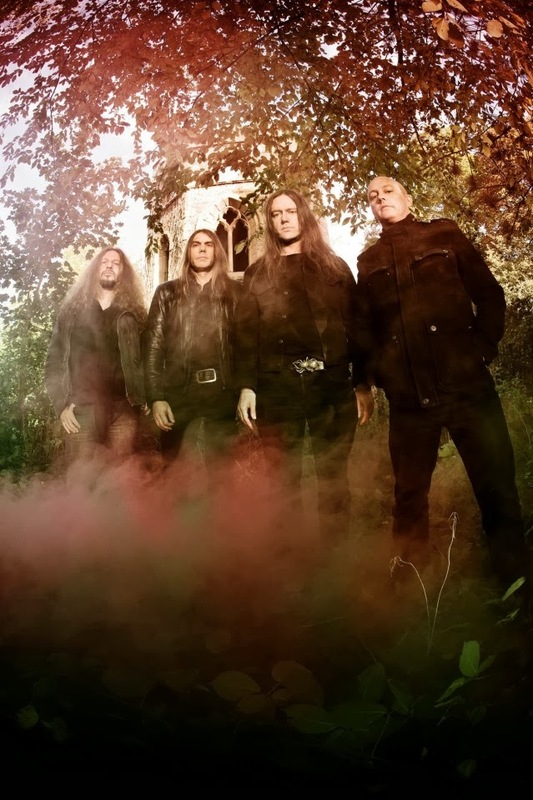 The album begins with the eerie "Entrance to Hell" which is full of feedback and gonging bells with Lee Dorrian chanting "Bring out your dead" repeatedly in the background. It gradually delves into the longest track on the record "Pallbearer". "Infestation of Grey Death" starts with crushing riffs but has a somewhat upbeat mid section, clean acoustic passages during the chorus and a surprisingly soothing lead guitar melody after the second chorus. It's kind of a reminiscent of one of the band's classic tunes "Cosmic Funeral" and probably my most favourite song on the record followed by "Tower of Silence" which features an excellent palm-muted sludgy main riff accompanied by muddy basslines of Scott Carlson and mammoth stomp drumming of Brian Dixon. The album features guest vocals from Rosalie Cunningham (Purson) who is also featured on the video of "Tower of Silence" and Chris Reifert (Autopsy) has also lend his howls on "Cathedral of the Damned". Both of them have done commendable job in their respective departments. Altogether, The Last Spire is hell of a worthy swansong for Cathedral. Not many bands can craft such a powerful and effective final opus which would solidify their legacy further and further. Now that the circle of time has stopped once and for all, we're doomed for eternity. R.I.P.